Algae are rarely thought of as remarkable plants, when and if they’re thought of at all. Attitudes seemingly haven’t changed all that much since the eighteenth century; people were as blasé about algae then as they are now. By following it through the scientific literature of the eighteenth century, we find quite the complicated little being, a species that came to be recognized by the century’s end as beautiful, curious and, without a doubt, an alga worth the trouble of getting to know. 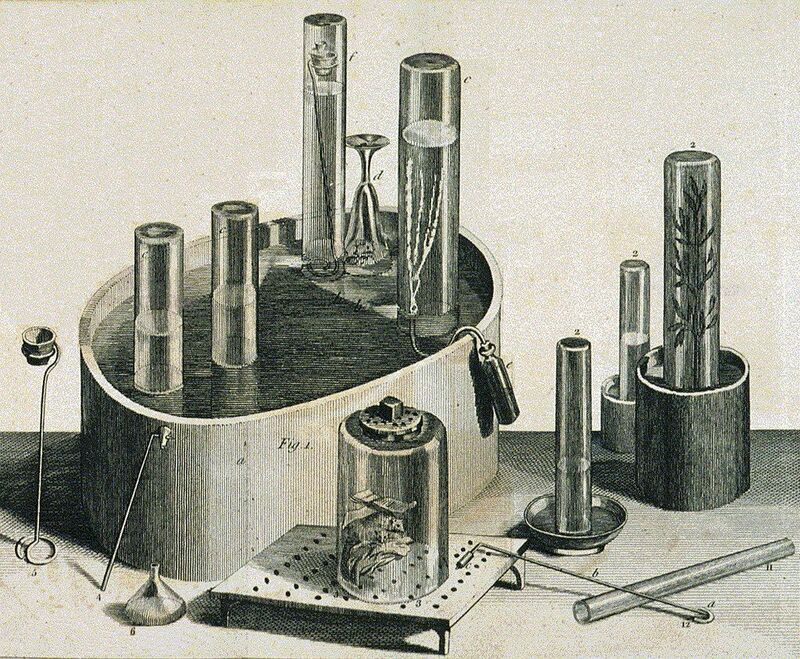 The passage above is an excerpt from my essay, "Visions of Algae in Eighteenth-Century Botany," which the wonderful Public Domain Review first published in August 2016.